Ashley Bufkin is a native of Las Vegas, NV. She attended the University of Nevada, Las Vegas and trained under the accomplished Rayme Cornell, Phil Hubbard and Michael Lugering. After graduating with a BA in Theater, she sought out further training at Rutgers University, Mason Gross School of the Arts. It was during her time at Rutgers that Ashley spent a year abroad studying Acting and Shakespeare at Shakespeare's Globe Theater in London. She completed her training performing as Julius Caesar in an all-female production of Julius Caesar on The Globe Stage. 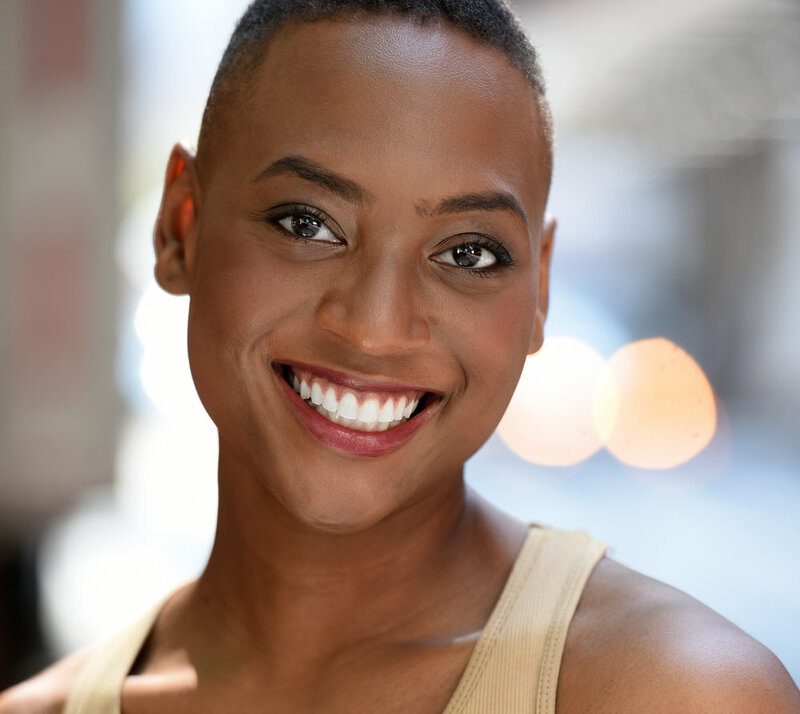 Now based in New York with her MFA in Theater, Ashley tackles the entertainment industry head on - challenging stereotypes and reclaiming the image of the American actor. "I'm for truth, no matter who tells it. I'm for justice, no matter who it is for or against. I'm a human being first and foremost, and as such I'm for whoever and whatever benefits humanity as a whole." The story of the minority is evolving for the better; people of color are more than what they appear to be on the page. Ashley Bufkin is dedicated to using her artistry to lift the text off that page and represent these burgeoning voices of humanity.